‘PUSS PUSS’ magazine launched and cat crazy people everywhere just got even cooler. Described as: “a new stylish publication for culture-, fashion-, music- and catlovers” ‘PUSS PUSS’ (I know- can u even?!) is the name of one of the latest magazines to launch. 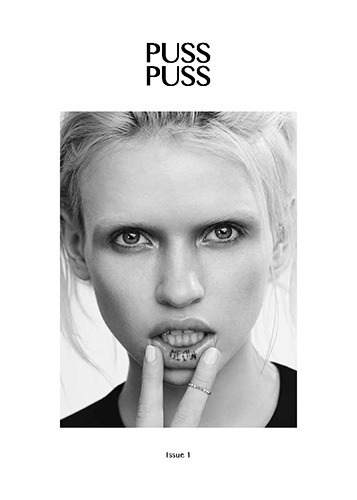 Gracing the cover of the first issue ever is model Anja Konstantinova, who is showing off her MEOW tattoo. The theme is no joke. This is cool though. Not because the publishing industry is “dying” and well… regardless a group of people decided to make a magazine -pretty much about cats- but because the idea of having countless cats continue to shift from something seriously pejorative to something really really cool that more media texts are supporting. By the way, does having a multiple amount of cats make you part of a sub-culture? Cat people… a subculture, no? No? Cause if so this is a form of revolution, y’know? Either way since magazines exist to help build a bridge between the dual lives each individual leads then this is remarkable. Kinda makes me want to go back to journo school and write about this magazine. Anyways, any of you cat lovers can order a copy of the first issue here. 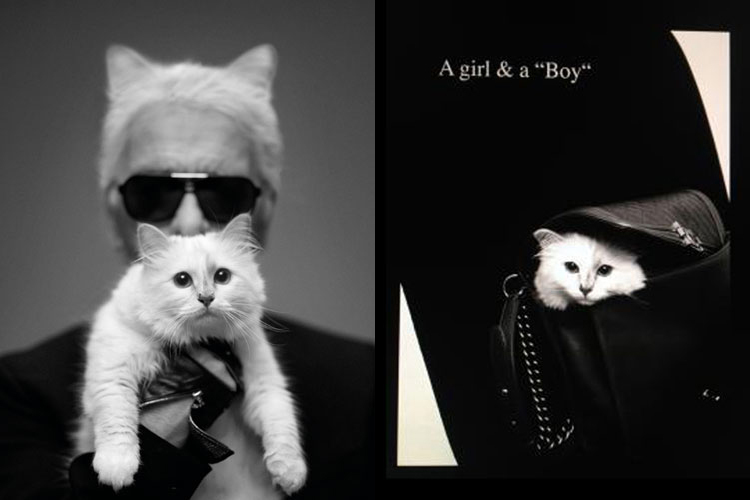 P.S: Can we all agree that Choupette deserves a cover. Just look at her?! Previous Post London Fashion week!